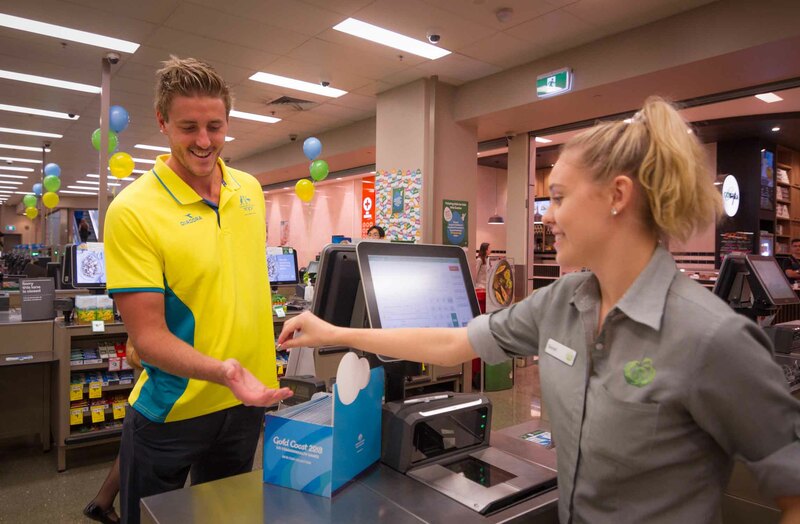 Wednesday 14 March 2018: Australians can get into the spirit of the Gold Coast 2018 Commonwealth Games from today when the first of three $2 limited edition coins become available as change for shoppers exclusively via Woolworths tills nationwide. Created by The Royal Australian Mint, the coins, which have commenced their circulation journey at Woolworths, capture the essence of the Gold Coast 2018 Commonwealth Games, with designs honouring the Australian team, the host city and this event’s iconic mascot, Borobi. The three coloured rings around each $2 coin draws inspiration from the Gold Coast landscape - the yellow sun, blue sky and sea, the lush green hinterland and its colourful wildlife. A total of 8 million special edition Gold Coast 2018 Commonwealth Games $2 coins will enter circulation via Woolworths from now until 4th of April. The Royal Australian Mint is also releasing a limited edition Gold Coast 2018 Commonwealth Games Coin Collection album that will be available exclusively at Woolworths for $15, while stocks last. 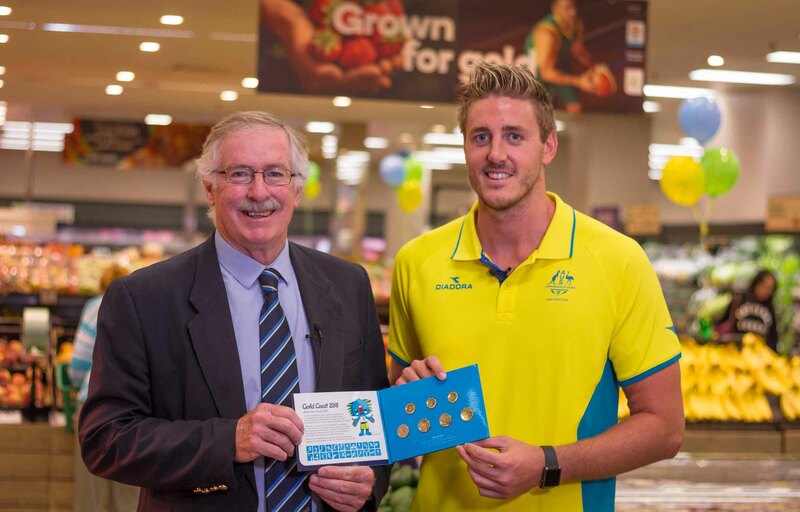 Australian Paralympic swimming champion Brenden Hall OAM, helped to celebrate the launch of the first coins in Woolworths. Woolworths is the official fresh partner and supermarket of the Gold Coast 2018 Commonwealth Games. There will be a staggered release of the coins over the next few weeks, with the first $2 coin design to be seen in Woolworths tills across the country from today. The Gold Coast 2018 Commonwealth Games coin collection is the second collection created by the Royal Australian Mint that pays tribute to Australian sports, the first being the 2016 Australian Olympic Collector Coin Series, which was also distributed exclusively by Woolworths.